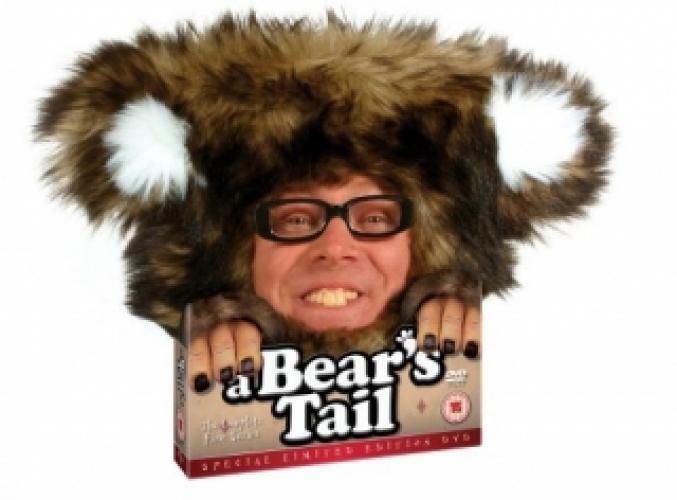 When will be A Bear's Tail next episode air date? Is A Bear's Tail renewed or cancelled? Where to countdown A Bear's Tail air dates? Is A Bear's Tail worth watching? A sitcom from the creators of Channel 4 comedy Bo' Selecta! written by and starring Leigh Francis. Everyone's favourite talking bear learns to live with his new sitcom family, The Hennersons. As well as cast and celebrity cameo appearances, Leigh Francis brings to life a host of new characters, including nosey neighbour Sue Dales - a Scottish transsexual living with fellow transsexual Dave McCall - Keith Lemon, entrepreneur and lady's man, and Asian film nerd Corey Haim. A Bear's Tail next episode air date provides TVMaze for you. EpisoDate.com is your TV show guide to Countdown A Bear's Tail Episode Air Dates and to stay in touch with A Bear's Tail next episode Air Date and your others favorite TV Shows. Add the shows you like to a "Watchlist" and let the site take it from there.